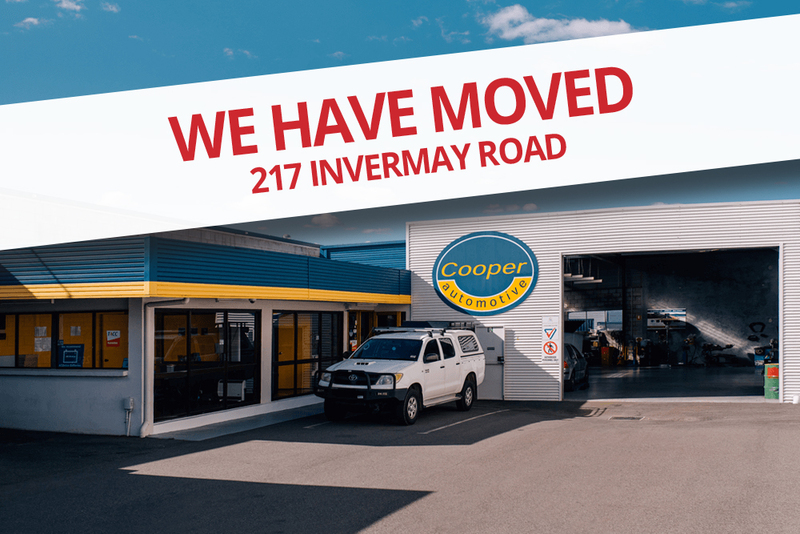 The team at the Invermay Service Centre are suspension specialists and a Transport Approved Inspection Station. The Invermay Service Centre can undertake registration inspections, including Small Public Passenger Vehicles (SPPV), Taxis and Type Approval Inspections. Hi, I'm Mark and I'm your local mechanic.